Are you a real traveller? allready bored with the same old travelling destination? Then there is a place with stunning natural beauty and few people know. 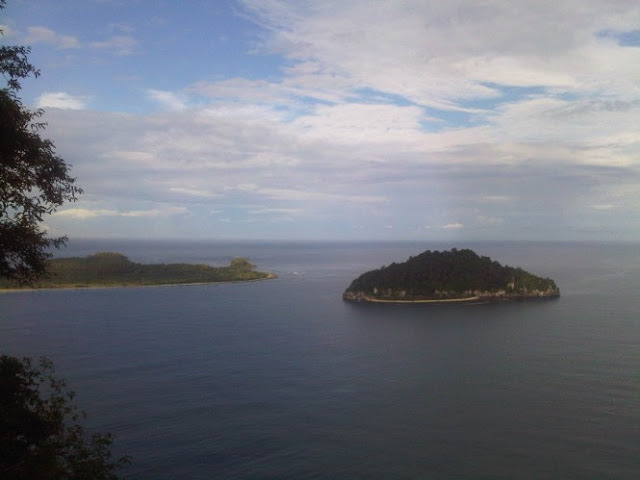 What i meant is the island of Aceh from Indonesia, in 2002 Aceh's hit by 9.3 Richter earthquake. But nature successfully recovered and returned to show his face a thousand times more charming. 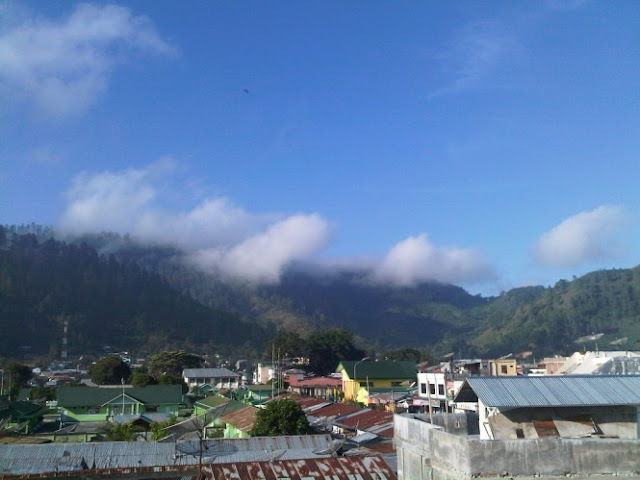 I visited the city named Takengon in central Aceh, the city is one of the greenest cities. You can breathe relieved with blue skies and flowers that grow wild in every corner of the city. 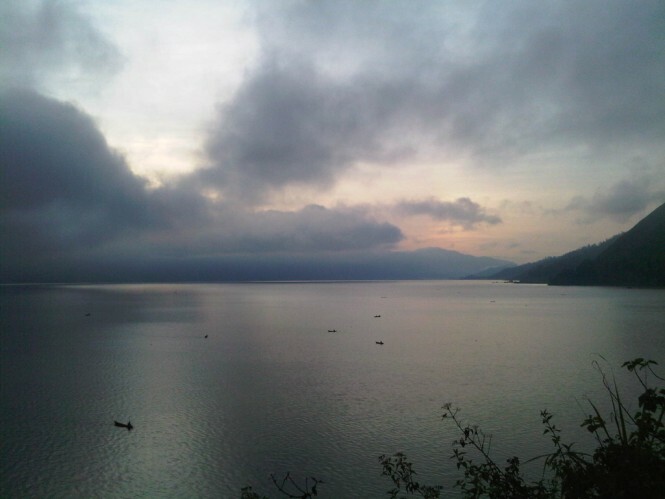 Takengon is a city surrounded by hills, the features for the traveler's most amazing is a freshwater lake called lake Lut. Lake Lut is the second largest lake on the island of Sumatera, according to locals peoples there a urban legend that every full moon, appears a giant tortoise shell-shaped creatures called Baning. This lake has a spectacular view, I have prepared a video for you. No need to fear the price of resort or hotel in this small town because its really cheap only ranged from USD 200 to 500, but this only applies to hotels in the city of Takengon. If you target the hotels on the edge of the Lake of Lut, I think it would be more expensive. 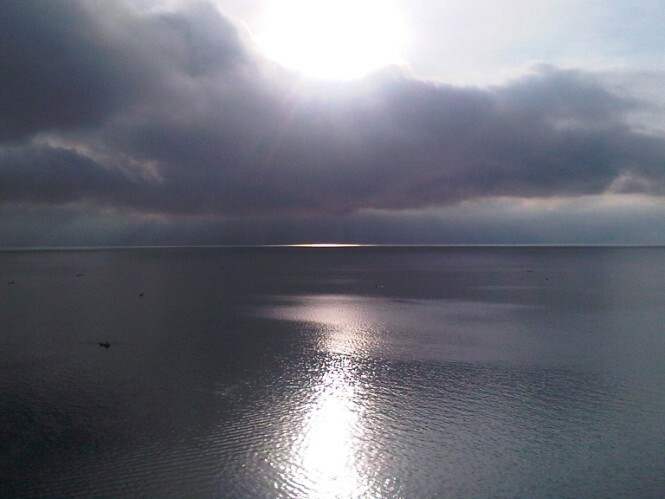 This lake also can be used for diving, a lot of wild life that has not been touched in the Lake of Lut. 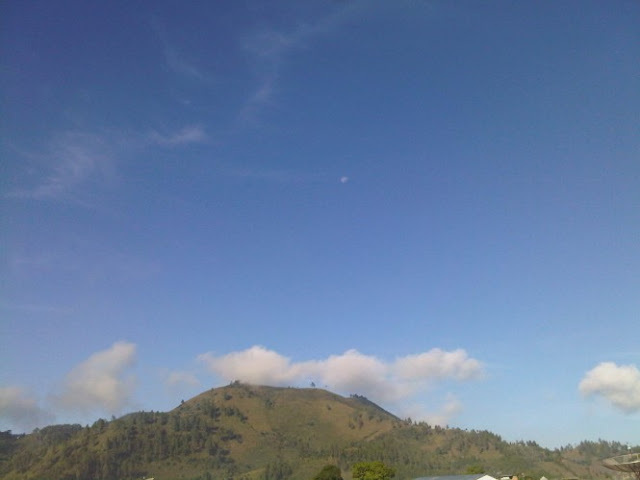 In addition there is one more place amazing place in Takengon distric, you have to move further into Aceh jaya. There is a place called Gerute, this is the worst region hit by tsunami in 2002. Gerute Beach one of the stunning white beaches you will ever see and so clean. Only local people who know the existence of Gerute beach, this place is paradise for diving and snorkeling. Even large islands that previously destroyed in tsunami lunge, now became the a place suitable for your travelling hideaways. In this video I will show a small island in Gerute who formerly was a large island, but split by the tsunami. If you are looking for hotels in Garute, then you will not find at all. There are only a few guest houses only, it should also be observant to rate the price. Since I am only one day in Gerute, so i could got time for asking the guest house price rate. But on Saturday or the weekend this Gerute visited much by local people, but oddly enough more foreigners who know Gerute of rather the people of Indonesia. You can also see the wild flowers that grow in Takengon by clicking on this page, these photos really are not at all be able to demonstrate the beauty of the Takengon and Gerute. Because I forgot to bring my camera, it can only rely on the blackberry. 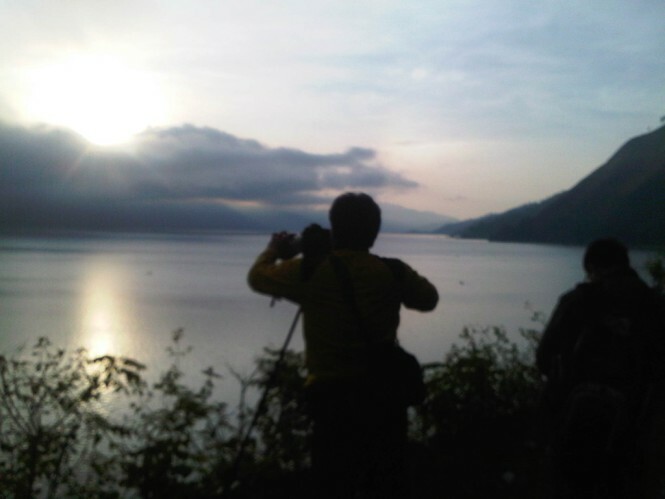 But I guarantee if Takengon and Gerute Aceh could give you a refreshing new experience of a true traveller. point. You clearly know what youre talking about, why waste your intelligence on just posting videos to your blog when you could be giving us something enlightening to read? I savour, cause I found just what I was looking for. You have ended my four day long hunt! I ain't suggesting your information isn't solid. a few % to drive the message home a little bit, but other than that, this is magnificent blog. A fantastic read. I will certainly be back.